For all your Galaxy TAB 1 10.1 repair needs, visit Phone Ninja. We repair touch screens among other parts for all TAB 1 products including the TAB 1 10.1″. We will not only save you money on your repair, but you will also get a higher quality finish than our competitors offer. While our most common Galaxy TAB 1 repair is the 10.1 version, we repair all the smaller versions as well. 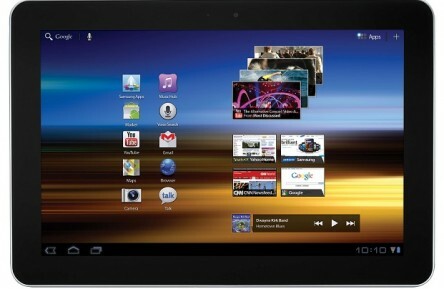 To get the complete story of our Galaxy TAB 1 tablet repair service look below or contact us for more details. SPECIALS: TAB 1 Perth’s Best Prices! Copyright 2014 Phone Ninja, All rights reserved. All other trademarks & copyrights are owned by their respective owners. We are an independent phone repairer and not affiliated with Samsung in anyway.